Korean historian, anarchist, journalist, independence activist. 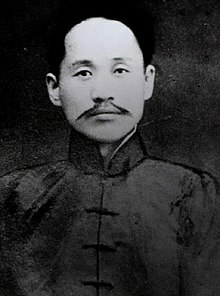 He researched early Korean history and fought against Japanese imperialism with anarchist methods. He was arrested in 1929, and died in 1936 because of the hardships of prison life and cerebral hemorrhage. This page was last edited on 26 May 2018, at 10:39.